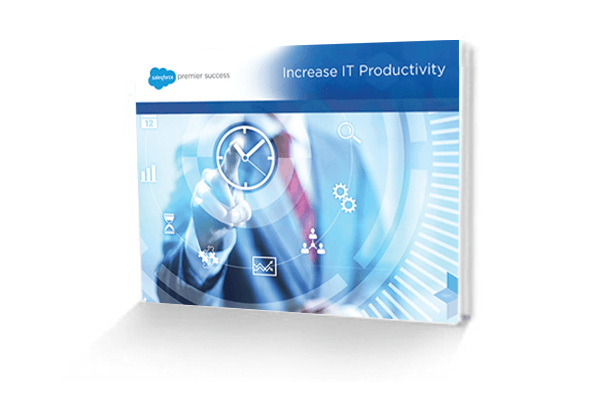 Did you know Salesforce offers more than 100 admin services to help increase IT productivity? Download this free eBook and check out how other customers are getting the most out of their Salesforce investment with Premier+ Admin Services. "Admin Services saved me 10 hours just yesterday." "We're saving up to $10,000 a month by using Admin Services"
"It's like having another administrator and developer in-house"